Soft & Fluffy… 11 new packages of Elviart by impressme – your brand grand! 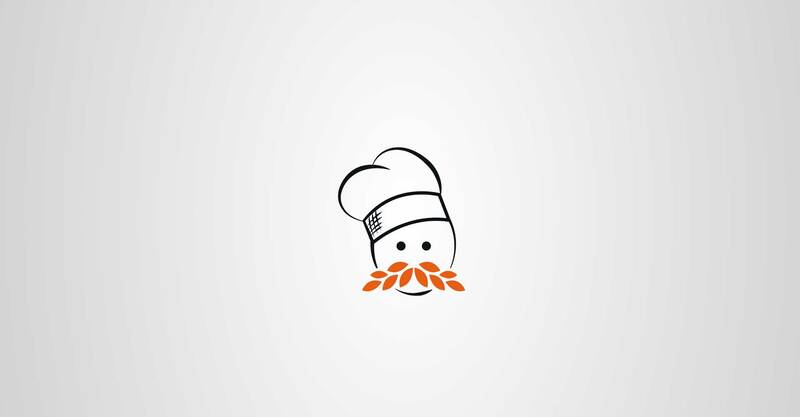 The smiling familiar figure of the baker with the rich mustache acquired fresh artisanal features, in a contemporary approach of Elviart’s tradition. Our “Soft & Fluffy” pita bread Elviart would become the consumer’s favorite and never stay too long on any shelf of any market.